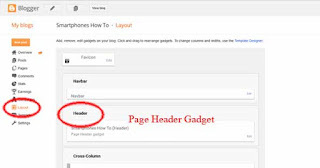 If you are Adsense publisher so you have to know Page Level Ads. This is the product from Google Adsense for increase more click and income on smartphone. Just turn on this feature from My ads tab in your AdSense account. 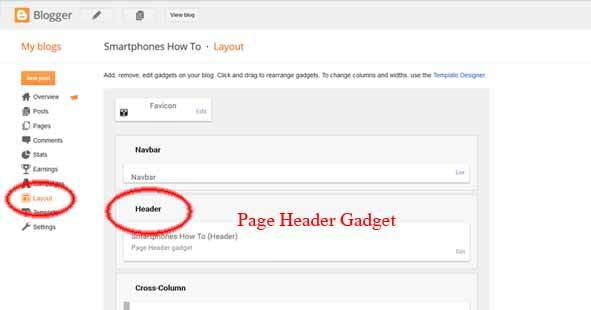 Get Page-level Ads code from your account to put in the <head> tag (or at the top of the body) of each page that you want to show on your website. 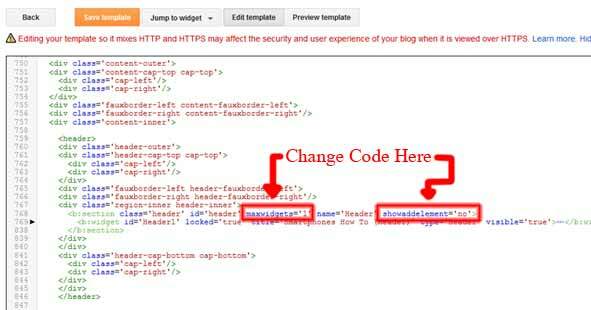 If you want to put Page-level ads code on Blogger so you can't make it directly on Edit HTML. It's will say "Error parsing XML, line 663, column 15: Attribute name "async" associated with an element type "script" must be followed by the ' = ' character." It's mean you have to add equal character in you Adsense Code. Some one don't want to do like that. Normally default Header tab can't put any Gadget. After code changed, its mean that you can put 2 Gadgets in Header tab on Layout so maximum can change code to 4 for put more Gadgets.